The company makes Heater Strip Winding Machine for Winding on Bi-Metal Strip for Over Current Thermal Trip elements used in contactors and Circuit Brakers. 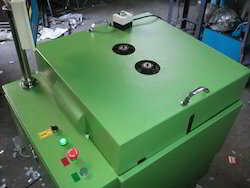 Heater Strip Coil Winding Machines for strip heaters. Our company has created a niche in the field of offering Polypropylene Strip Winding Machine. Banking on our enriched industry experience, we are able to supply Strip Winding Machine. 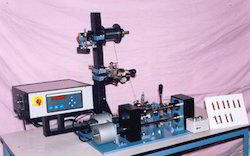 We are a top notch supplier of Strip Winding Machine. We are amongst the most reputed names in the industry, offering Strip Winding Machine.